During the Treason Trials 1956-61, two of the five organisations prosecuted were theatre groups. 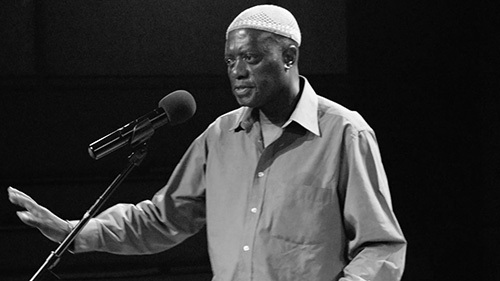 An indication of the impact theatre was having in disseminating ideas threatening the suppressive Apartheid state. Maishe Maponya was one such voice. 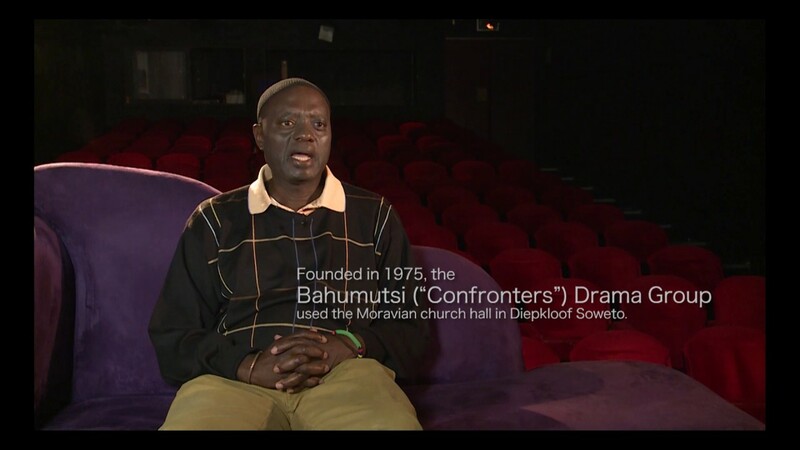 He immersed himself in the Black Consciousness Movement and established the Bahumustsi (Comforters) Drama Group. 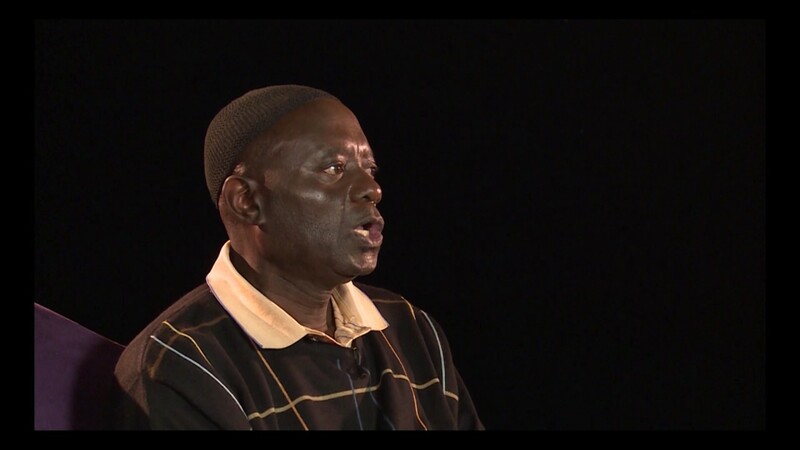 In this interview Maishe speaks about his devotion to Steve Biko and tells of his journey to pay homage and see the battered body of South Africa’s legendary martyr. In 1975 his play The Cry, the first play of seven published works, was inspired by Biko’s writings and in 1984 Gangsters examined aspects of Biko’s interrogation. 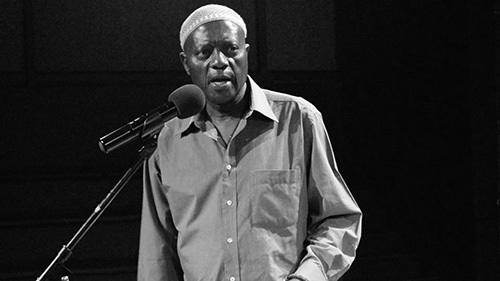 Despite police harassment and having his passport confiscated, Maishe was able to take up a British Council offer to visit England and to attend the Edinburgh Festival. In Britain he was introduced to and was greatly inspired by the works of Bertolt Brecht. 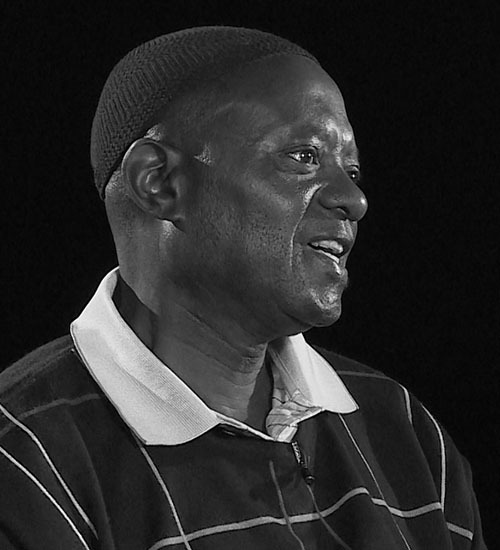 Maishe Maponya became one of the foremost voices in South African theatre to be heard on the stages of the world. His play The Hungry Earth 1979, received critical acclaim, and toured Britain, France and Germany before returning to the Market Theatre in 1982. 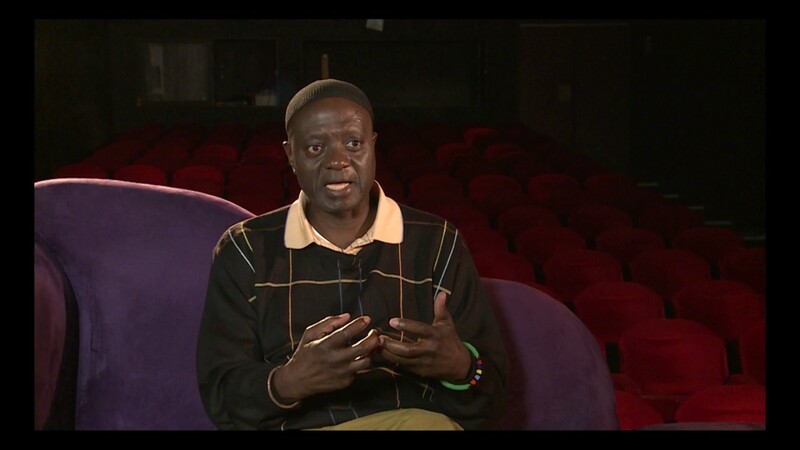 He calls his theatre Theatre of Resistance, setting out to raise the consciousness of Black people during Apartheid. 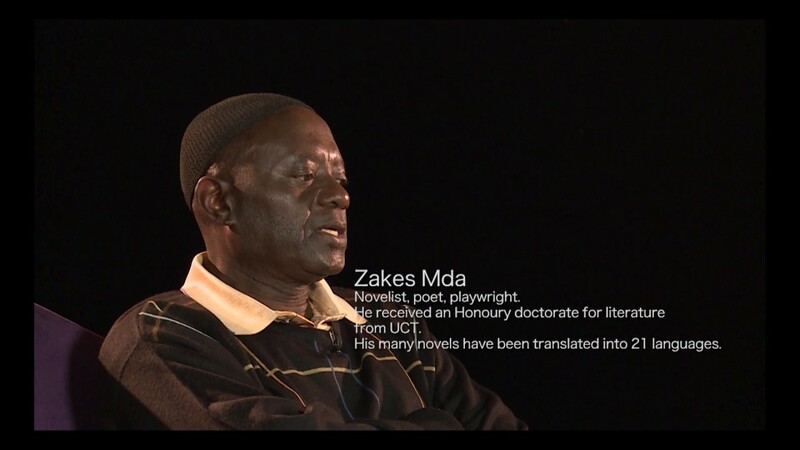 His plays received international recognition and all his writings, which include poems, form an important document to the years of struggle and dispossession, those years of political insanity and malice, suppression and black activism.